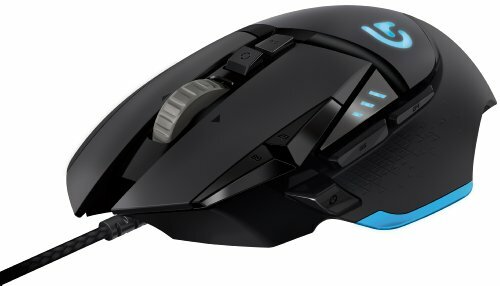 Amazing mouse, I was worried about going with an optical sensor over a laser, but my doubts turned out to be completely unfounded with this mouse. Great mouse for those with small-ish hands. It took me a while to adapt my grip from a Steelseries Rival to this. Really upped my game once I got the feel of the mouse memorized. 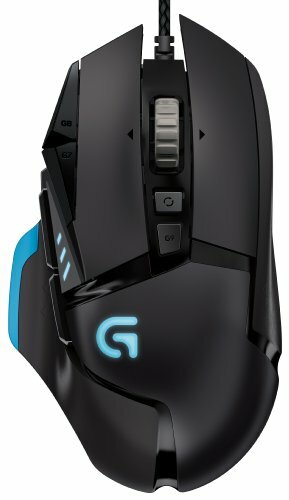 Probably the best mouse for gaming that I have ever used. I wanted a mouse that had a few extra buttons on it. I tried the Razer Naga mouse, but the buttons were too small for my large hands and the mouse had no weight to it at all, which made it very difficult to use. 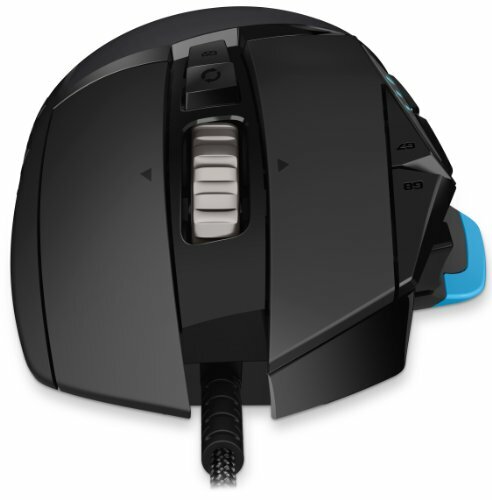 This logitech mouse has plenty of buttons that are large and easy to use. It also has adjustable weigh and the tracking is great. 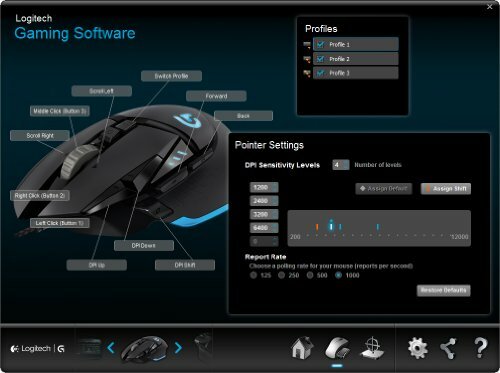 Logitech really improved their software too, which makes creating macros a breeze. solid mice with a very good sensor. For those who play games a lot then this mice won't fail you. Exactly the same as the keyboard, although there are a lot of buttons and profiles on this thing that I'm not taking advantage of. Other than that, the clicks feel good and the movement/tracking feels on par. from completed build Gaming PC the Third: "Dark"
Coming from what some have deemed the "Holy Grail" of mice, the Logitech MX 518, I have to say this is an impressive mouse that has a very similar feel with additional features to sweeten the pot. The extra function buttons are handy and wildly configurable, and the weights actually do affect the balance (didn't think they would initially but I tested it out a bunch). This is just a really solid mouse. Razor mouses seriously have nothing on the design and operation of this LG gaming mouse. Love the look and function. The weights are a great addition, I prefer it heavy! Bought this for $60 in April 2015 because the side buttons on my DeathAdder were starting to stick a little. This is an amazing mouse.